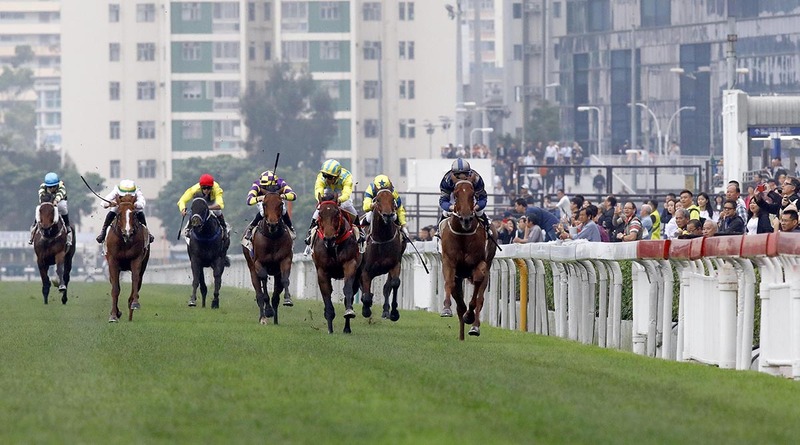 Aethero lived up to the bubbling hype with an easy debut win at Sha Tin today (Sunday, 14 April) that took Zac Purton to 100 wins for the season and went some way to upholding trainer John Moore’s judgement. Moore’s bloodstock arm purchased the Sebring gelding at the Inglis Australian Easter Yearling Sale 12 months ago, securing the chestnut with a bid of AU$575,000. “When I bought him, as I said to everybody, he just caught my eye as being like Able Friend,” Moore said. No one was arguing. Running in the silks of Andrea Tien and Arthur Cheng, Aethero cruised home in the season’s first Griffin contest in a time of 56.27s – almost a full second inside standard, without being extended. “He only had one barrier trial but he didn’t need any more to win this. He wasn’t 100 percent today but he’s so talented that he didn’t need to be,” Moore said. Purton was buoyant when he cantered back to unsaddle the 1.3 favourite. “Let’s put him in the Class 2 later, John,” he shouted, grinning broadly as he went by. The rider was pleased to reach the 100 mark, his fourth Hong Kong century, as he heads towards what would be a third premiership. “It’s a good mark to hit – and on a horse like that as well – it’s nice,” he said. Aethero eases to victory down the straight. Aethero’s win came just one day after his older half-brother Classique Legend landed the G2 Arrowfield 3yo Sprint at Randwick. 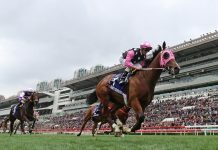 Before he reaches the stratosphere, Aethero has to navigate his way through Hong Kong’s handicap grades; and, before then, he will remain in restricted company in Griffin races, exclusive to two and three-year-old horses who had not raced prior to import. 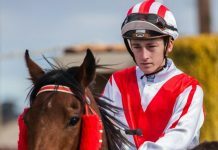 “I’ll miss the next Griffin race with Aethero and go for the 1200-metre race; that will allow me to let Gala Night race and get a bit of condition because he was lacking fitness there,” the trainer said. Gala Night placed fifth for the stable, almost 12 lengths behind the winner. 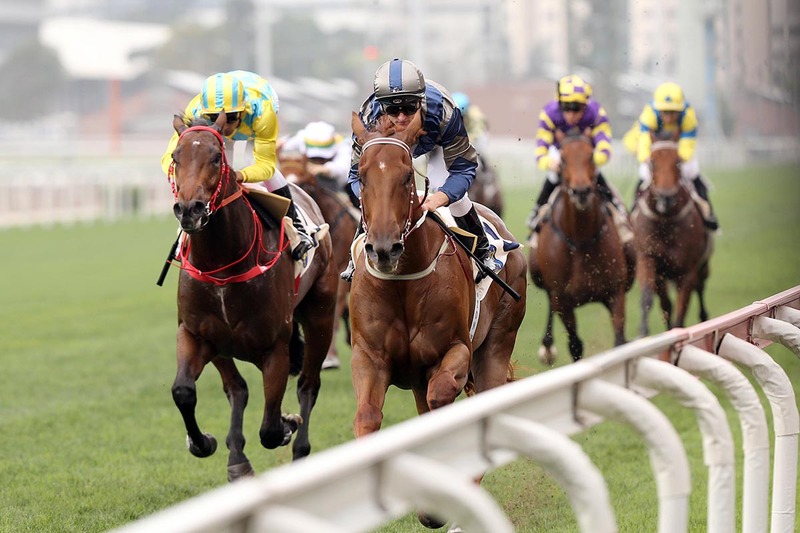 The Danny Shum-trained Winning Method was two lengths second under Karis Teetan. 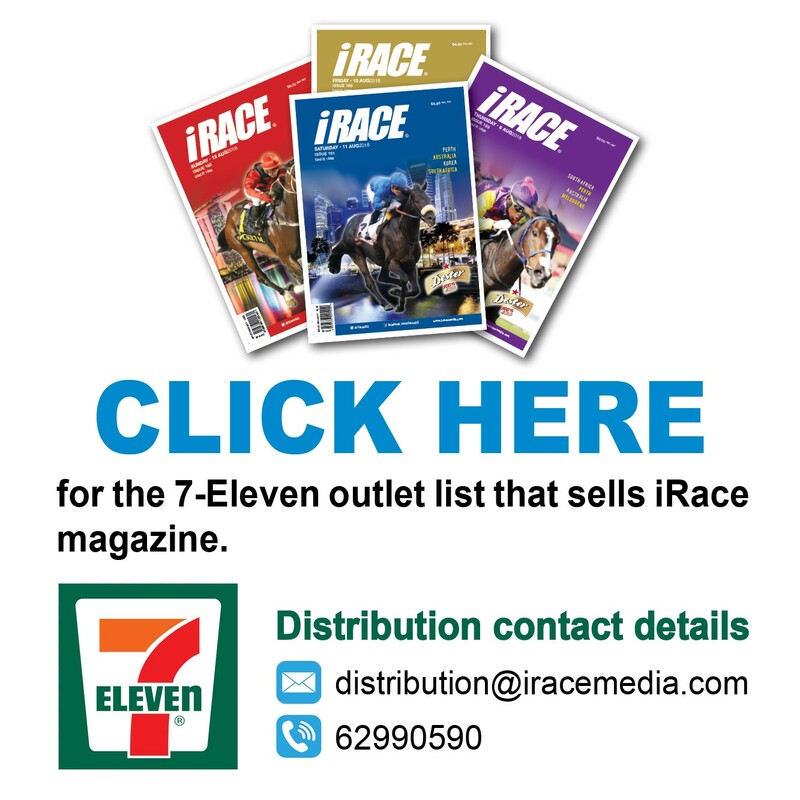 “I don’t know how good Danny Shum’s horse is or where he’ll go in the classes but as far as my horse is concerned the future is very bright,” Moore said. Shum rates his Holy Roman Emperor juvenile as a decent prospect. “He will be good enough to go up to the higher grades but he needs time, he’s still a bit fat and colty,” Shum said. “He ran well but the winner’s too good. I think my horse is pretty good, he beat the third horse six and a quarter lengths. Purton moved to 101 for the campaign when the Frankie Lor-trained Flying Victory posted a good win in the Class 4 Jasper Handicap (1200m). That was the three-year-old’s second career start. And Moore bagged a brace when Beauty Energy scooted clear through the rain to win the day’s trophy contest, the Class 4 18 Districts Cup Handicap (1400m). Umberto Rispoli claimed his 20th win this term on the British import, known previously as Son Of The Stars.